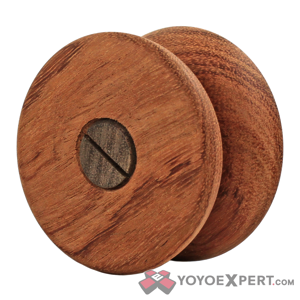 YoYoExpert Blog & Yo-Yo News – Two Innovative New TMBR Yo-Yos Just Released! 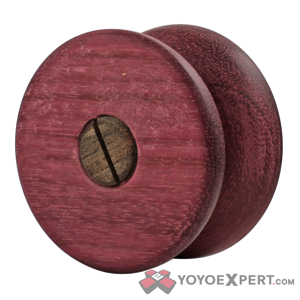 TMBR Toys just released two amazing new fixed axle yo-yos with a really creative twist that every wooden yo-yo enthusiast will love! 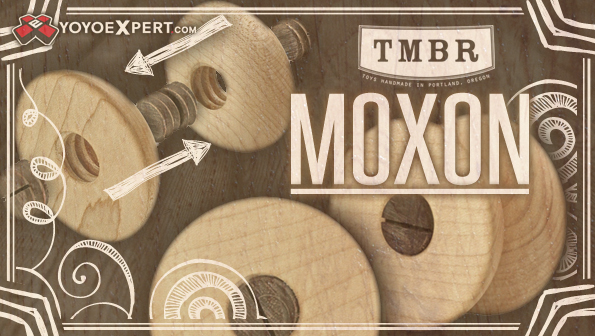 The Moxon is the latest TMBR yo-yo to use their exciting new Reversible Axle System. 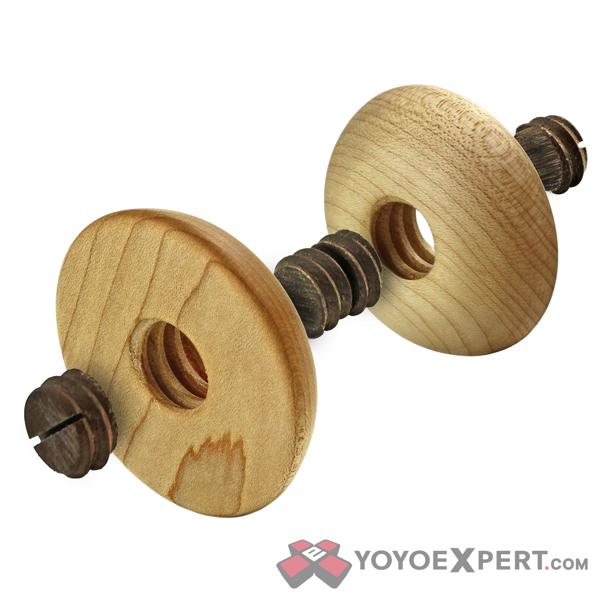 With this cool wooden axle system you can reverse the halves of the yo-yo to change between a modern or classic shape! This opens up a whole new world of tricks that you can do with one yo-yo. TMBR made the halves a little smaller and a little lighter than their average design specifically to take advantage of the new axle system. The Moxon yo-yo plays just as good doing fixed axle string tricks as it does doing classic looping style tricks! And check out that packaging! 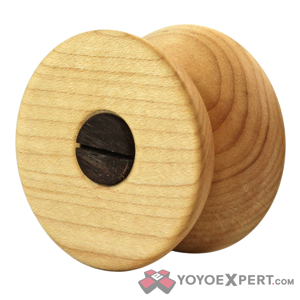 Each Moxon is packaged in the board it was cut from to give this yo-yo a really stunning presentation. It is almost as fun fo put together as it is to play with! 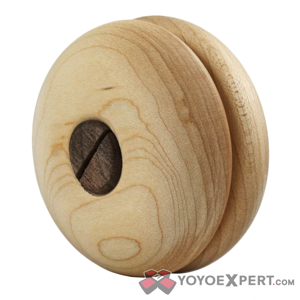 The Sullivan features a revolutionary new axle system that every wooden yo-yo fan will love! 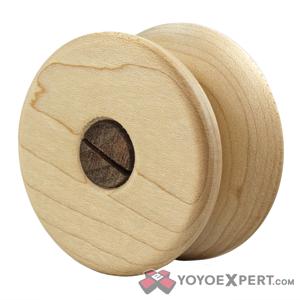 This is their first take apart wooden yo-yo that is 100% wood – No metal axles, screw, or bolts – Just two wooden halves and a 3 piece wooden axle system ome together to give you the most authentic wooden yo-yo feel available! And the best part about this new axle system is that it allows the yo-yo halves to be reversible! You can swap the halves of the yo-yo to change between a modern or classic shape which opens up a whole new world of trick possibilities! 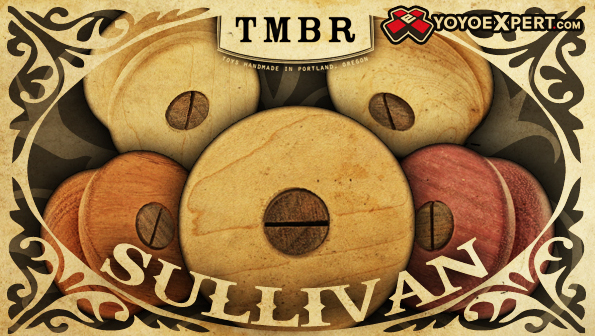 TMBR created the Sullivan with a nice organic shape and a good weight that makes it an excellent player for both modern and classic fixed axle play!